A solemn song that inspires in you worship is what the song - 'I Worship' is. 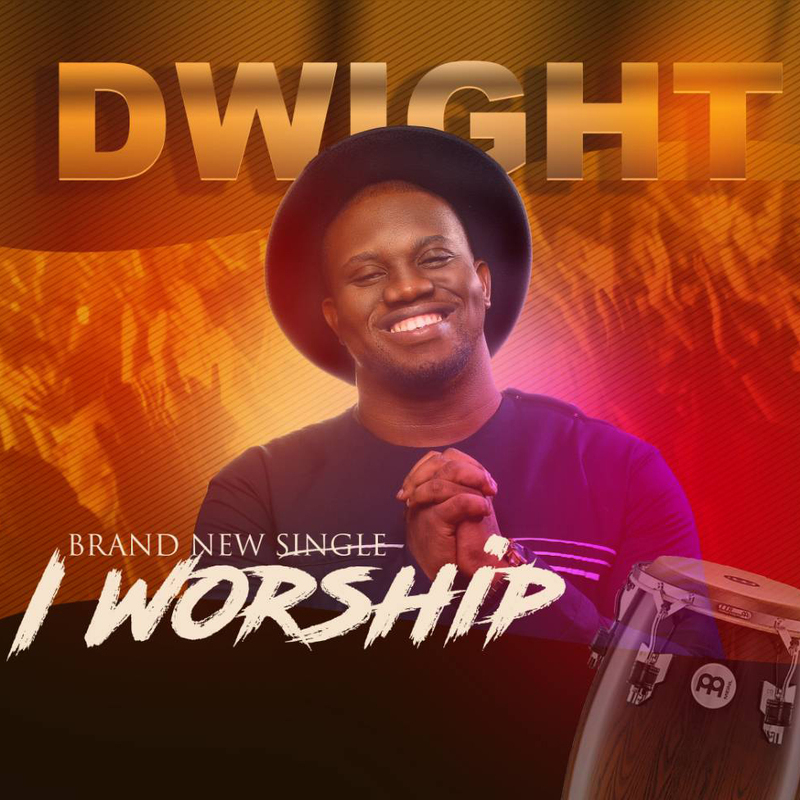 This is the brand new single is from gifted gospel singer - Dwight. It’s a song of adoration and praise to God. “I Worship is the expression of my heart. knowing that what we offer God is no different from the state of our hearts, I submit everything to the expression of Jesus Christ.